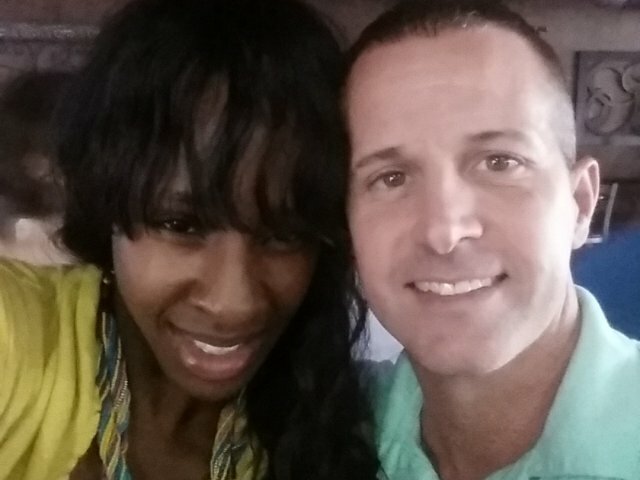 Pamela and Brad are yet another couple to meet on our site and make plans to marry. We asked Pamela what attracted her to online dating. “I didn’t like the dating scene, and it was convenient,” she tells us, adding that she felt “very confident” our service would succeed in her case. When they met in person, she was struck by his youthful good looks. “He really didn’t look his age!” Pamela exclaims. “We both look good for our age, and we look good together,” she adds. This date happened at the airport because miles of country separated them. As their relationship deepened, she discovered Brad’s hidden talents. “He is an amazing cook,” Pamela notes, appreciatively. Apparently he left that out of his profile! As they continued to date Pamela was happy to mark off all her key checkboxes, saying that Brad is “very similar, in a lot of ways” to what she wanted in a partner all along. “Brad is exactly what I was looking for,” Pamela says, getting moony-eyed over her man. All that went well. Before long they were getting serious, and the sound of wedding bells echoed in their minds. “It was a mutual decision, but once Brad came to Chicago he asked, ‘Can you spend the next 60 years with me?’” recalls the bride-to-be. Obviously, she answered that question in the affirmative. 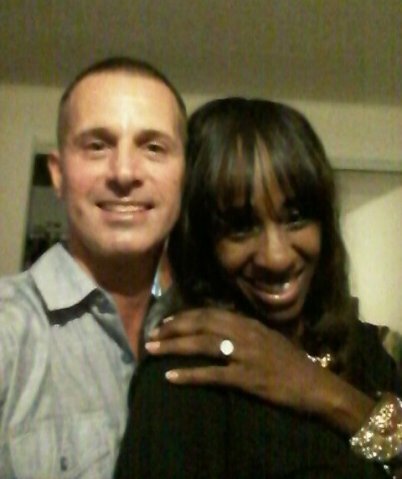 “Brad has changed my life in so many ways, I feel like I can’t count them all,” gushes Pamela. We won’t ask her to do that, but we did check to see if she had any advice for our readers. “Don’t give up! 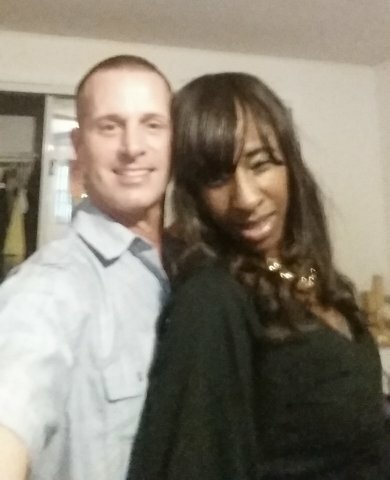 It does work, you just have to weed out the bad ones to find that one good one,” Pamela reminds us. Sure sounds like she’s found a good one.